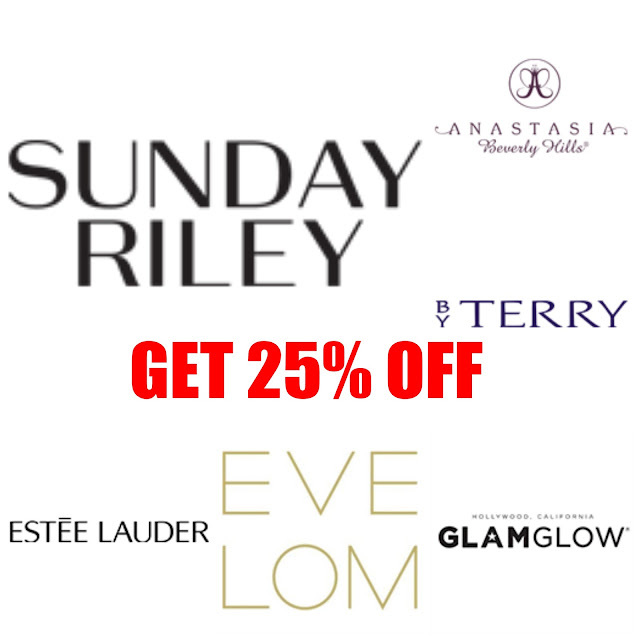 Get 25% Off On Sunday Riley, By Terry, Glamglow, Eve Lom and Lots Of Other High End Brands!!! 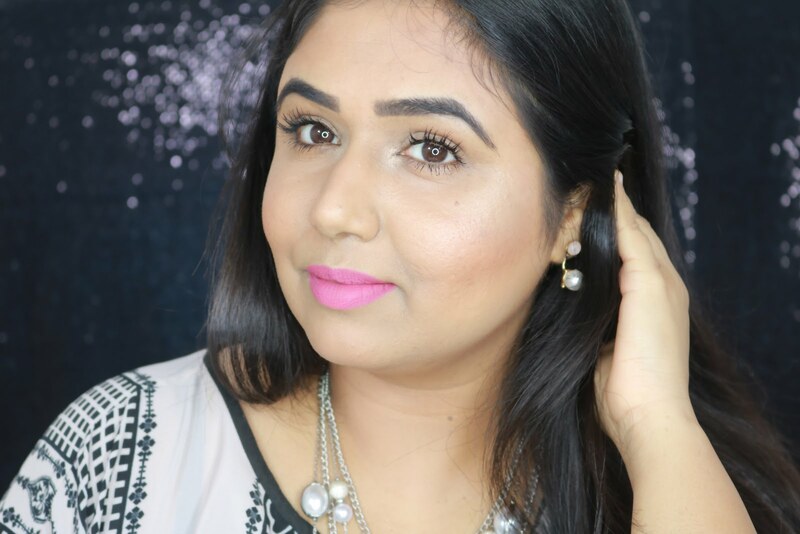 I wanted to share with you all an amazing deal where you can get 25% off on niche brands which you don't go on sale that often!! Currently Birchbox is offering 25% off for new subscriptions and/or full size products using the code BIGDEAL. Birchbox is famous for their monthly subscriptions but they also sell many high end brands in their online store and now you can now get 25% off on brands like Sunday Riley, By Terry, Eve Lom, Glam Glow, Laura Mercier, Estee Lauder, Lipstick Queen, Anastasia Beverly Hills, Beauty Blender, Becca Cosmetics, Cargo Cosmetics, Benefit Cosmetics, Caudalie, Jouer and many more brands!!! Hurry the offer ends on 11/30 and you get free shipping on 35$+ orders!! !